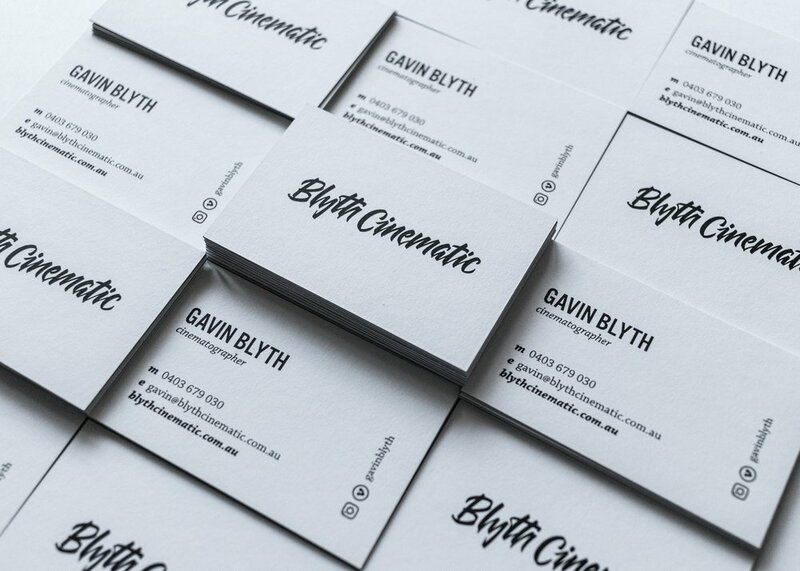 Blyth Cinematic is the identity of Australian cinematographer, Gavin Blyth. Gavin wanted to avoid design cliches in the film industry and instead wanted to focus on personality. We developed a custom lettered logotype that reflected the quality and personality of his cinematography.